The recent reading, described by some experts as “unimaginable”, is far higher than the previous record of 73 sieverts an hour in that part of the reactor. A single dose of one sievert is enough to cause radiation sickness and nausea; 5 sieverts would kill half those exposed to it within a month, and a single dose of 10 sieverts would prove fatal within weeks. Official reports are not saying that the core has escaped the containment vessel and are claiming that no radiation has escaped the reactor, but later in the article admit that they don't really know where the core is. 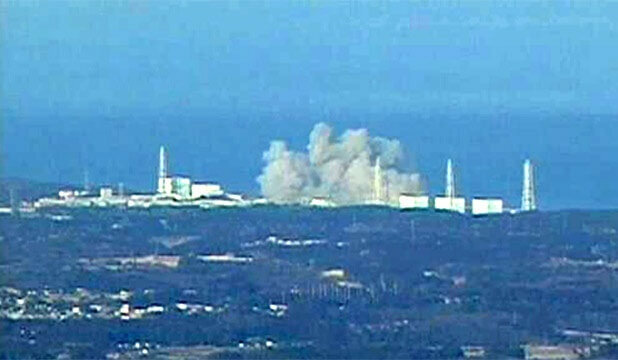 If it is true that radiation levels are rising, that is probably not a good thing. Some are stating that because of the new administration this will be back page news. We agree it’s not headline news at all, but not sure if it matters who is in command. The US government (and even world wide governments) seem to want to stick our heads in the sand until this is too late for us to do anything about it (and perhaps, it already is).